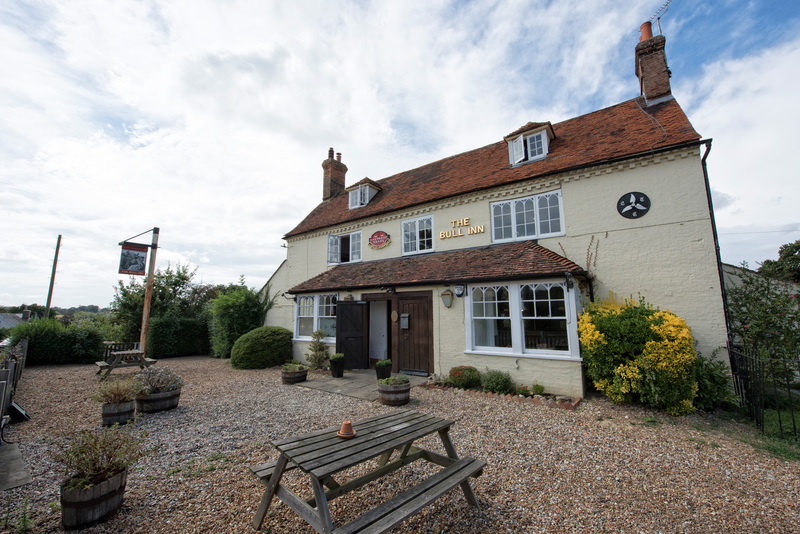 The Bull Inn is an ancient inn dating back to 1645. 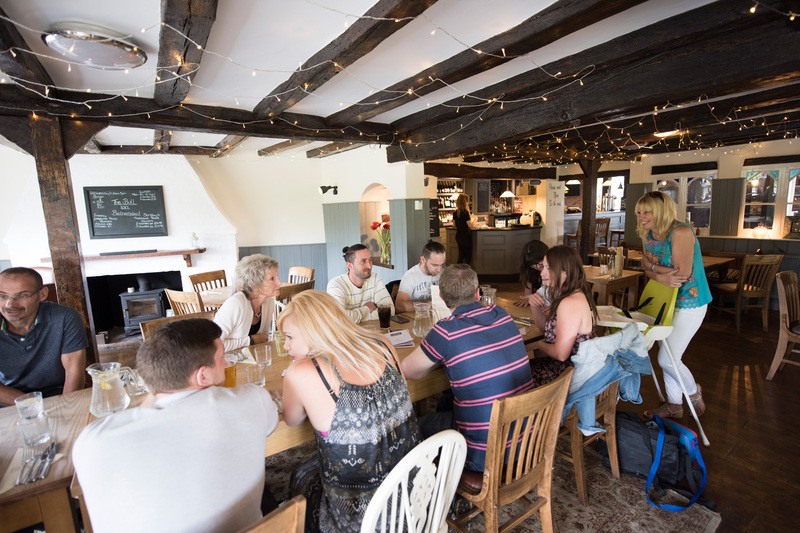 Later in its history its stables were used as a prison and the local home guard trained here during the Second World War. 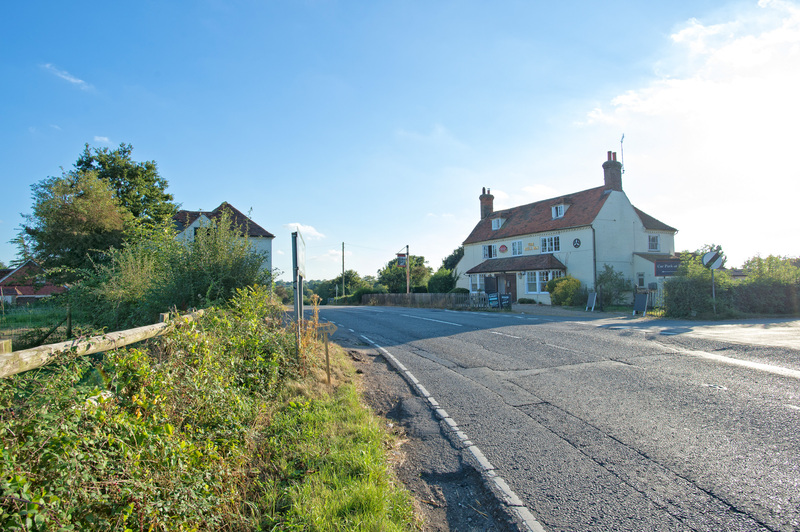 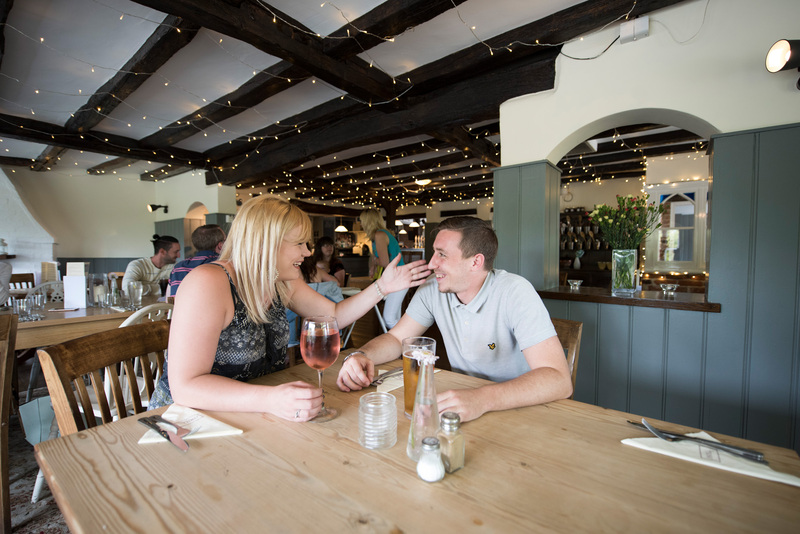 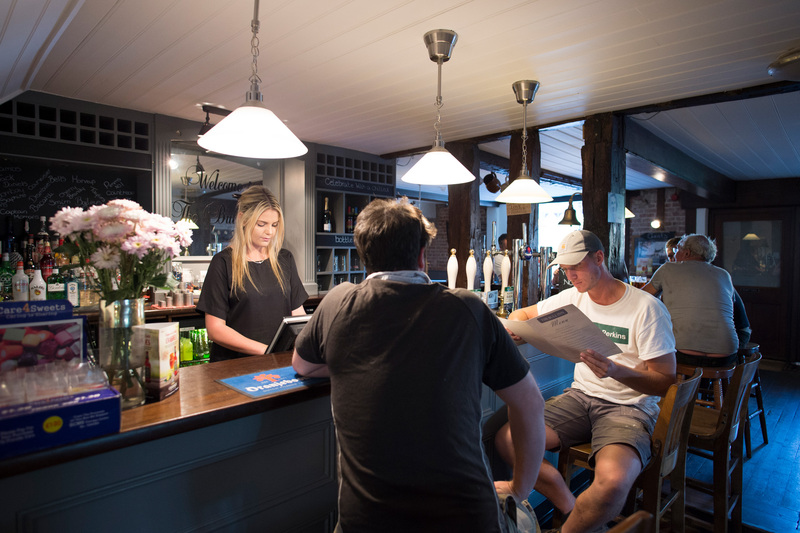 Conveniently situated on the A28 between Ashford and Tenterden in the typical Kentish village of Bethersden, The Bull is a great place to stop for refreshment. 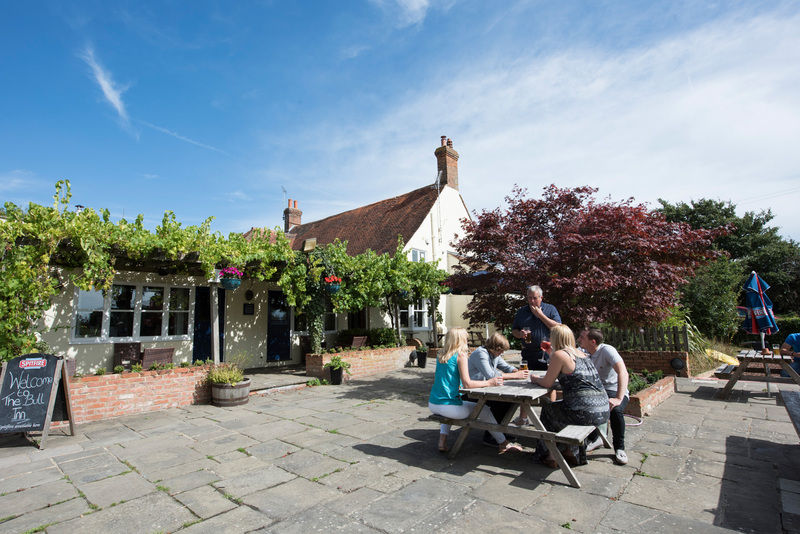 It is not far from several vineyards offering visits to the public, great walking and cycling country all around, and the lovely old town of Tenterden with its antique shops and independent boutiques. 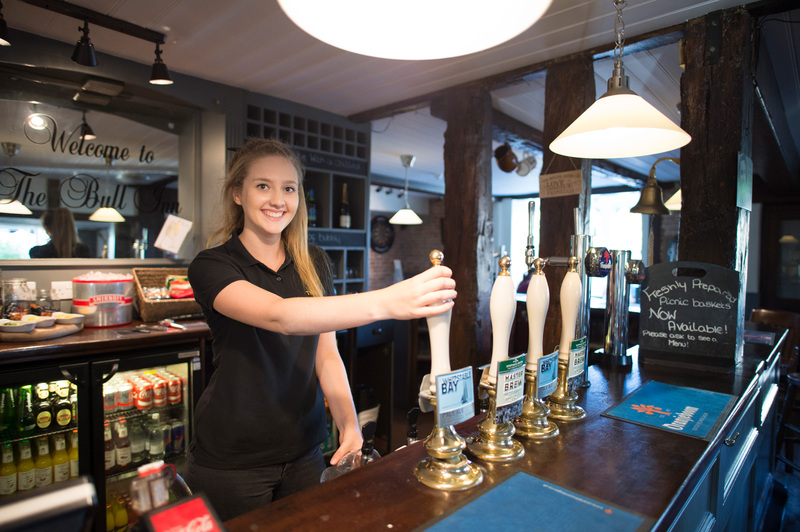 The pub is much loved for its comfortable and well presented bars, with a wealth of old beams - as you would expect from such an historic building; it also has an inviting old inglenook fireplace with huge sofas to relax in, while board games are available to entertain both kids and adults. 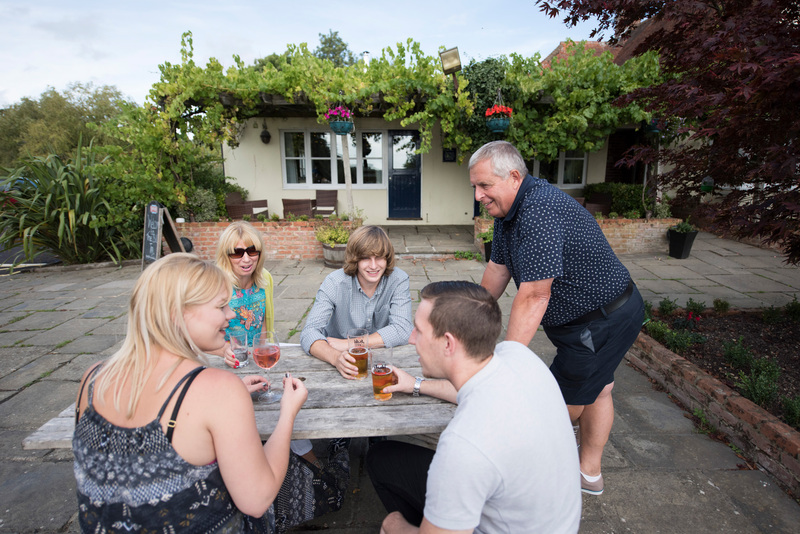 Outside is just as pleasing - a large, mature, and immaculately kept garden, with a large patio area and plenty of space for children to play - and ample car parking space.